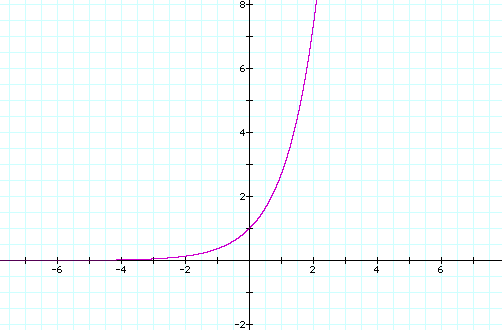 The exponential funtion is defined, for all objects for which this makes sense, as the power series , with n! = 1x2x3x4x5...xn (and 0! = 1 by definition) being the factorial of n. In particular, the exponential function is well defined for real numbers, complex number, quaternions, octonions, and matrices of complex numbers, among others. The hyperbolic sine is one to one on the set of real numbers, with range the full set of reals, while the hyperbolic tangent is also one to one on the set of real numbers but with range [0;+∞[, and therefore both have inverses. The hyperbolic cosine is one to one from ]-∞;+1[ onto ]-∞;-1[ (and from ]+1;+∞[ onto ]-∞;-1[); the inverse function we use here is defined on ]-∞;-1[ with range ]-∞;+1[. 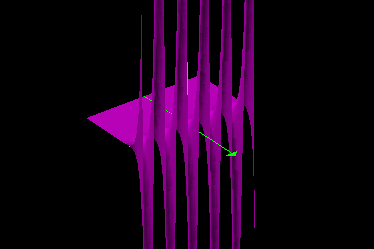 The inverse of the hyperbolic tangent is called the Argument hyperbolic tangent, and can be computed as . 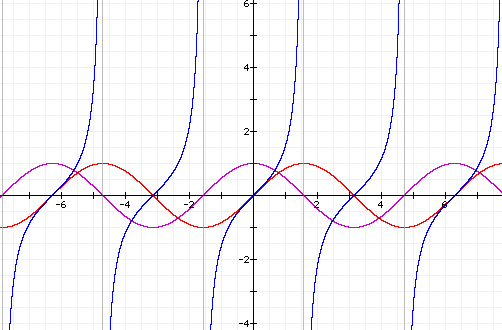 The inverse of the hyperbolic sine is called the Argument hyperbolic sine, and can be computed (for [-1;-1+ε[) as . 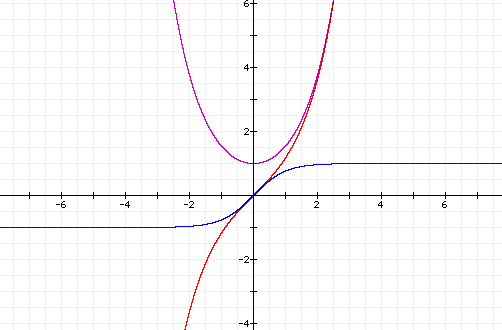 The inverse of the hyperbolic cosine is called the Argument hyperbolic cosine, and can be computed as .